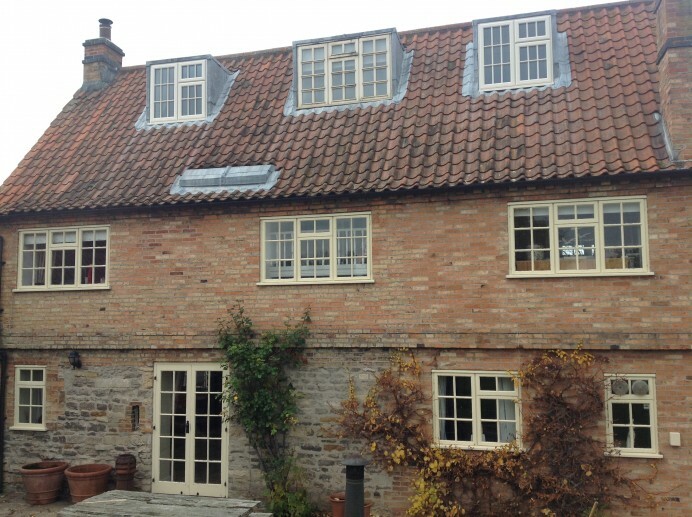 To this day, one of our most popular products is our extensive range of windows, available in a variety of colours, designs and materials used for manufacturing the windows, such as uPVC and aluminium. 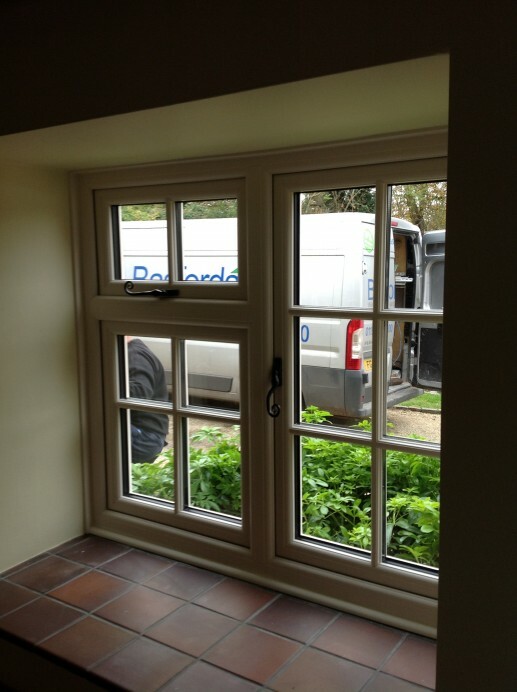 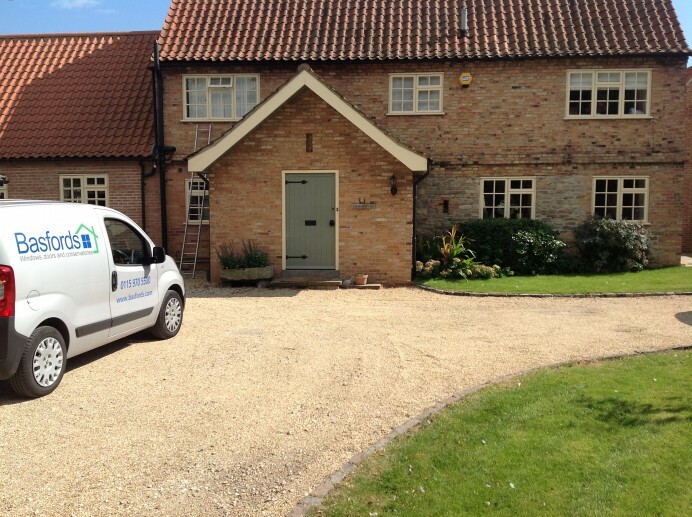 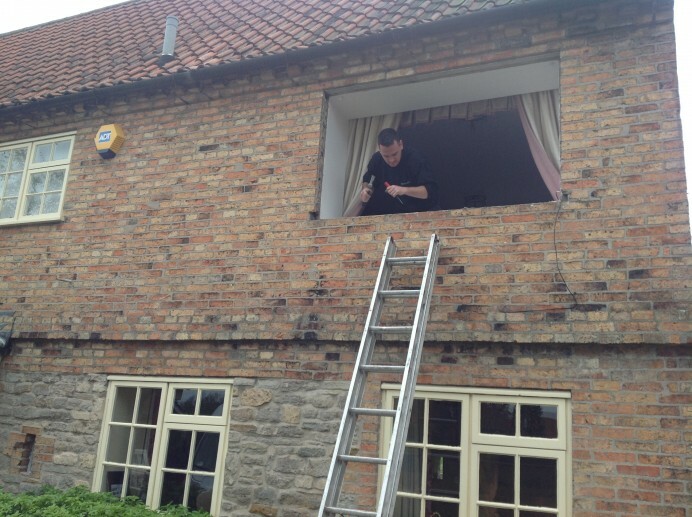 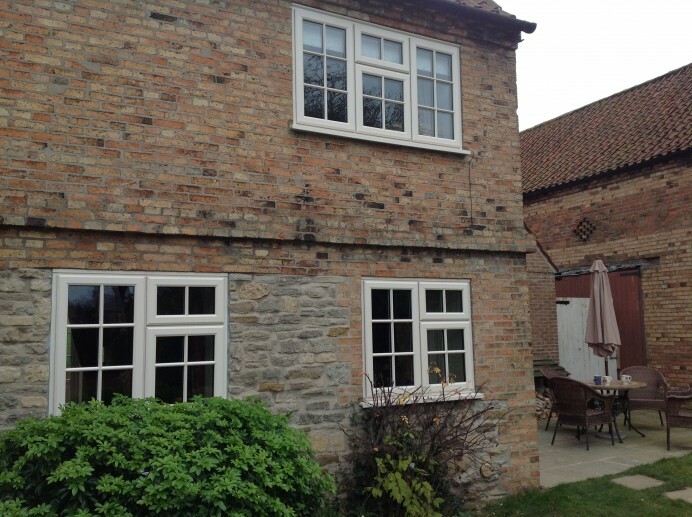 This customer for example, called our office to arrange an appointment with a member of our sales team to come over to their property for a quote on a set of windows that would suit their home. 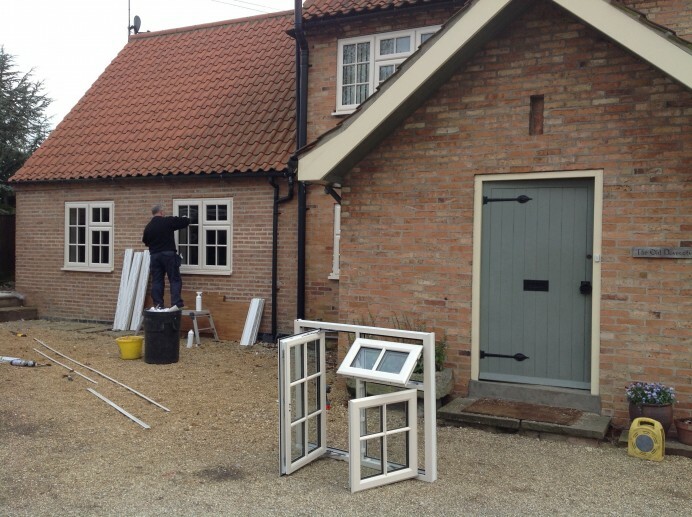 After the appointment with the customer was finished, they opted for sash cream windows to be installed across the entire house. 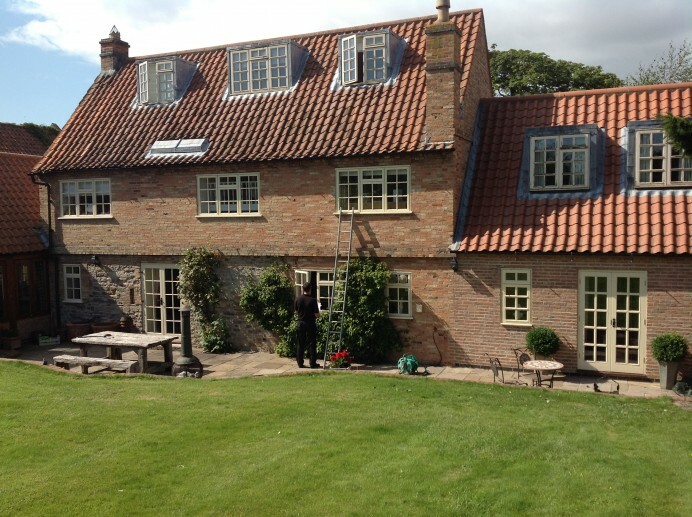 As you can see from the images with this project, the final product is fantastic, with the customers new windows looking right at home with the property.